The Serie A giants suffered a shock defeat in the UEFA Champions League (UCL) on Wednesday evening against Swiss underdogs Young Boys, but, nevertheless, progressed to the tournament’s knockout stages, top of their group, on 12 points. The Russian underdogs won their home UCL group stage match against the Spanish giants back in October, but the latest victory over Real Madrid, a 3-0 thrashing at the Bernabeu, was nevertheless still a shock result. 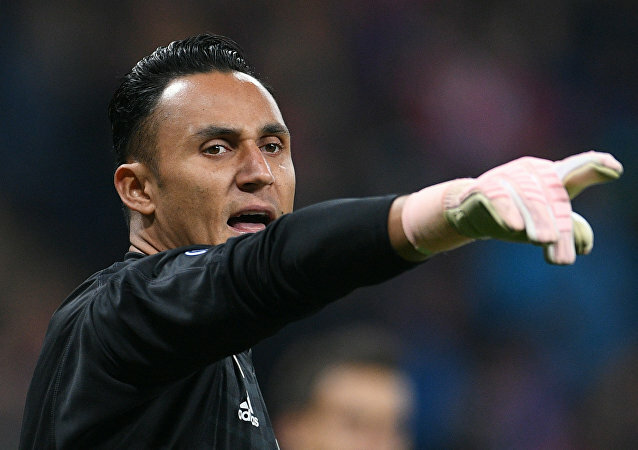 The Costa Rican international was Real Madrid’s first choice goalkeeper prior to Courtois’ arrival at the Bernabeu and is seemingly unhappy with having to spend so much time on the bench. The serial Serie A champions were heavy favourites to win the match, having already defeated Manchester United 1-0 at Old Trafford. UEFA implemented its financial fair play (FFP) regulations in 2011 in a bid to curb excessive spending by clubs, though some have questioned their effectiveness, with clubs accusing each other of breaching of the rules. The Swiss national footballer transferred to Liverpool from Stoke City in the pre-season transfer window and has impressed club manager Jurgen Klopp, bagging a goal and two assists from seven appearances so far this season. Earlier, pundits reported that the Real Madrid manager would be fired if his side lost to Barcelona over the weekend in the season’s first El Clasico. 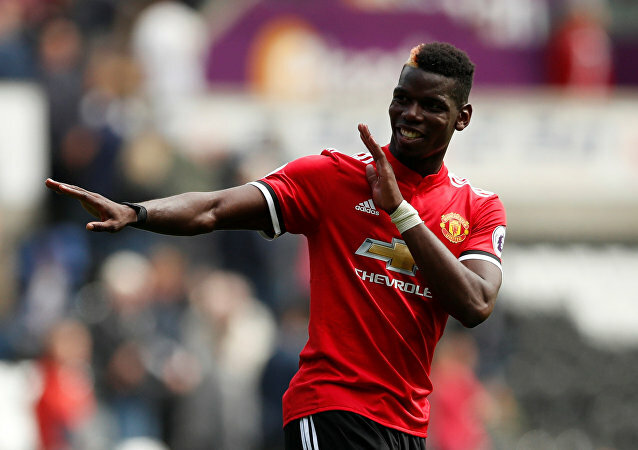 The Spanish goalkeeper made a handful of impressive saves in United’s recent match against Juventus, preventing the Serie A giants from thrashing the Red Devils at Old Trafford. Argentine football star Lionel Messi suffered an injury in Barcelona’s 4-2 win over Sevilla on Saturday, sending shockwaves across the Camp Nou, with fans worried the club might struggle while the key playmaker recovers. Tuesday evening’s widely anticipated UEFA Champions League (UCL) clash at Old Trafford saw Cristiano Ronaldo return to face his former club, with the two sides battling it out for three points as they look to progress to the tournament’s knockout stages. A wave of Champions League fixtures took place across Europe on Tuesday evening, with clubs looking to bag three points to boost their hopes of progressing in the prestigious and lucrative tournament. Juventus were set to drop points for the first time this season, with recently promoted Frosinone holding the serial Serie A champions to a goalless draw deep into the second half of their showdown on Sunday evening. 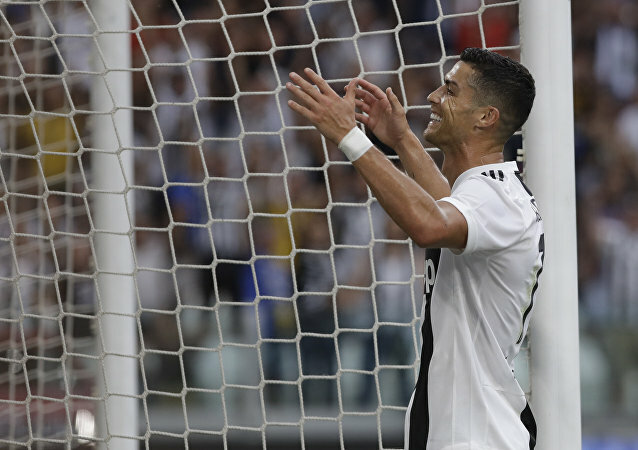 Juventus’ eventful showdown against a strong Valencia side in their opening UEFA Champions League (UCL) fixture left Cristiano Ronaldo in tears after he was sent off in dramatic fashion on Wednesday. Champions League action continues today after the opening fixtures of the group stage earlier this week, with Serie A giants Juventus set to battle Valencia CF on Wednesday evening at the Mestalla Stadium. 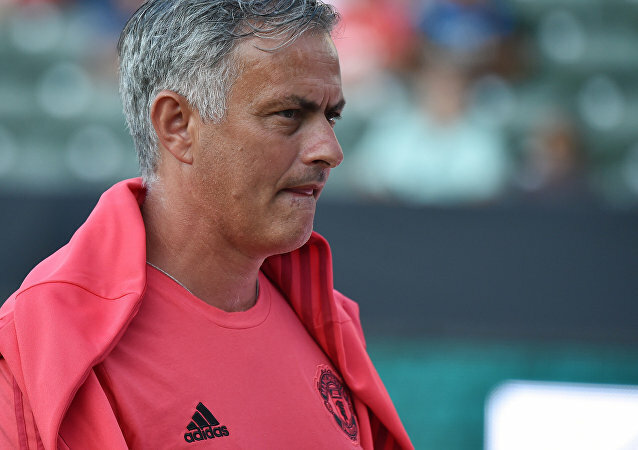 Jose Mourinho’s Man Utd have made a poor start to the 2018/2019 Premier League season, narrowly beating Leicester City in their opening fixture before suffering two defeats at the hands of Brighton and Tottenham, conceding seven goals in three games, highlighting the squad’s weakness in defense.